"We are beginning to realize that the world is our body." Tomorrow is the summer solstice — the longest day of the year and the first official day of the season. What are your summer traditions? We can’t wait for plant-packed backyard BBQ’s, sauntering through our favorite farmers markets and setting off on adventures near and far. 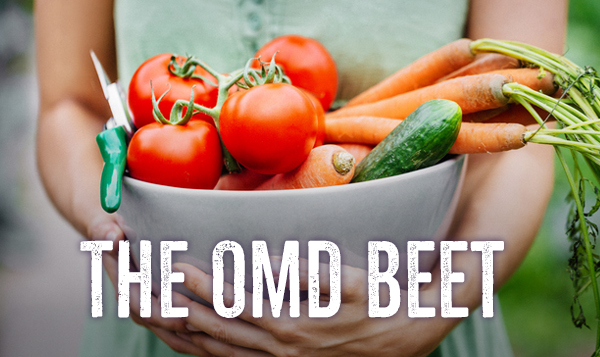 This week, we’re keeping the OMD Beet fresh with all things to make, dig, watch and do. The sun is out and things are heating up! 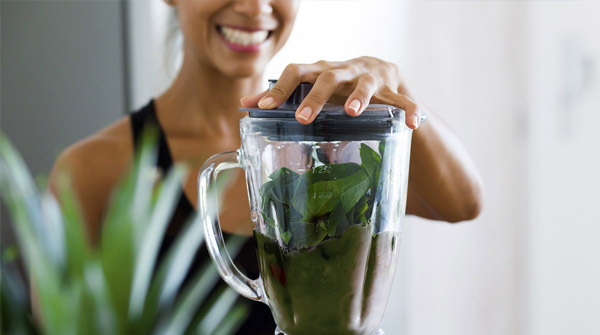 Cool down with 5 of our favorite plant-based smoothie recipes to shake up your week. Tickets: bought. What’s next? 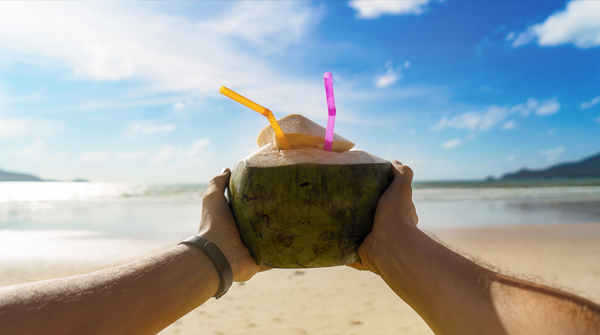 Don’t forget these tips for scoring plant-based eats while on your summer vacation. 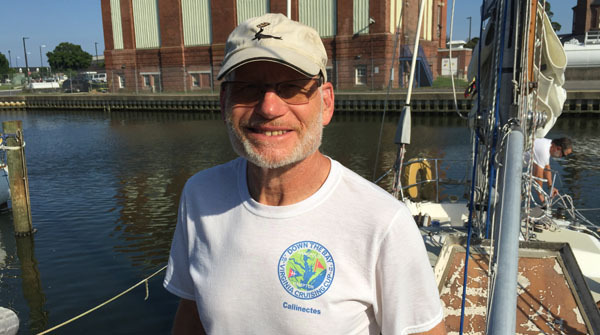 Facebook Live with Benjamin Cuker, Ph.D.
We recently invited Benjamin Cuker, Ph.D. of Hampton University's Department of Marine & Environmental Sci. to co-host a Facebook Live chat for World Oceans Day. Missed it? Check out the talk here, and be sure to tune in tomorrow at 3PM PST/6PM EST for our next Facebook Live session with our Founder, Suzy Amis Cameron! 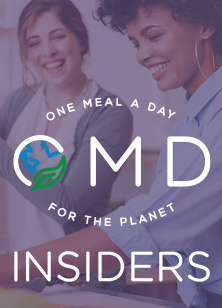 You’re invited to join our private community, OMD Insiders. 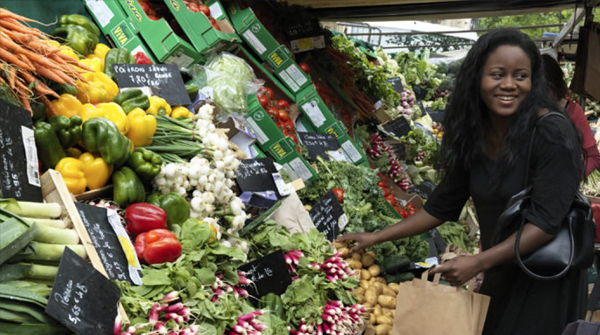 Get tips, resources and support on your plant-based journey. Looking for some summer tunes? 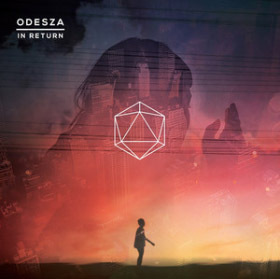 We’ve had Odesza’s “Sun Models” on repeat over here at OMD.  Copyright © 2018 OMD for the Planet, All rights reserved.